LeetStreet Boys is an anime otaku band that plays songs about their passion for anime, video games, and Japanese culture. They gained international attention in 2008 with their breakout single and music video Yuri The Only One. 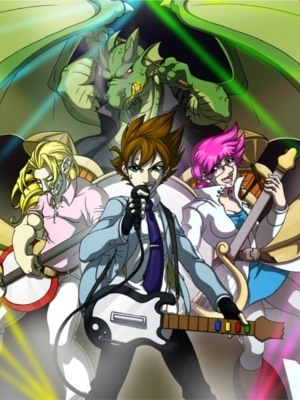 Widely recognized as one of the first western anime bands to gain international recognition based on being genuine, innovative otaku artists, the band continues to produce music, multimedia, and live concert performances.